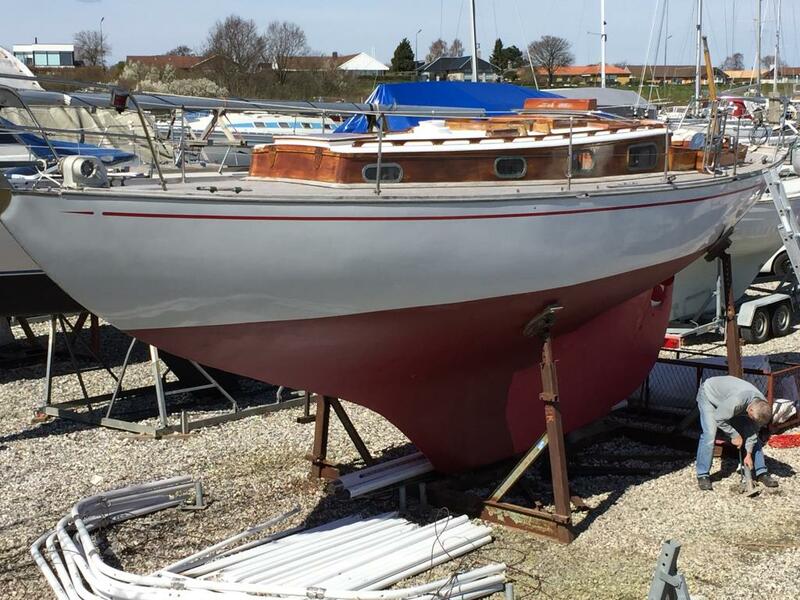 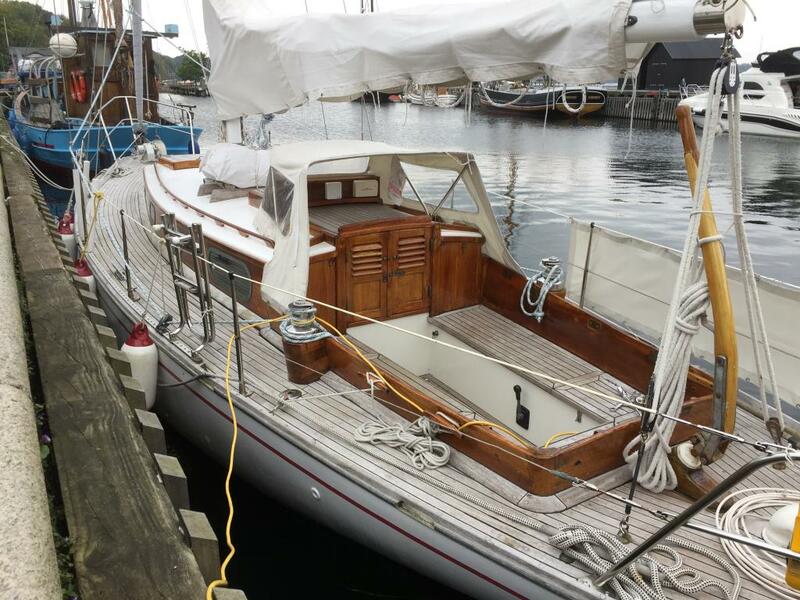 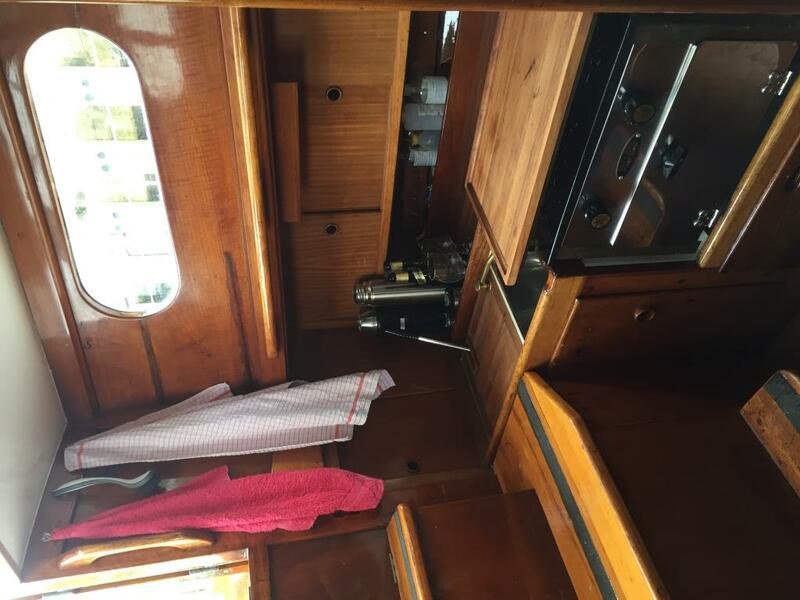 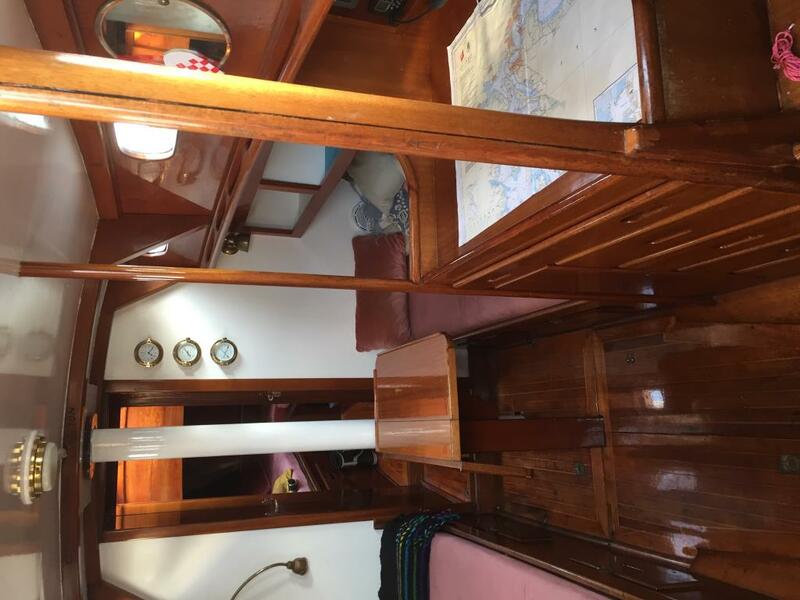 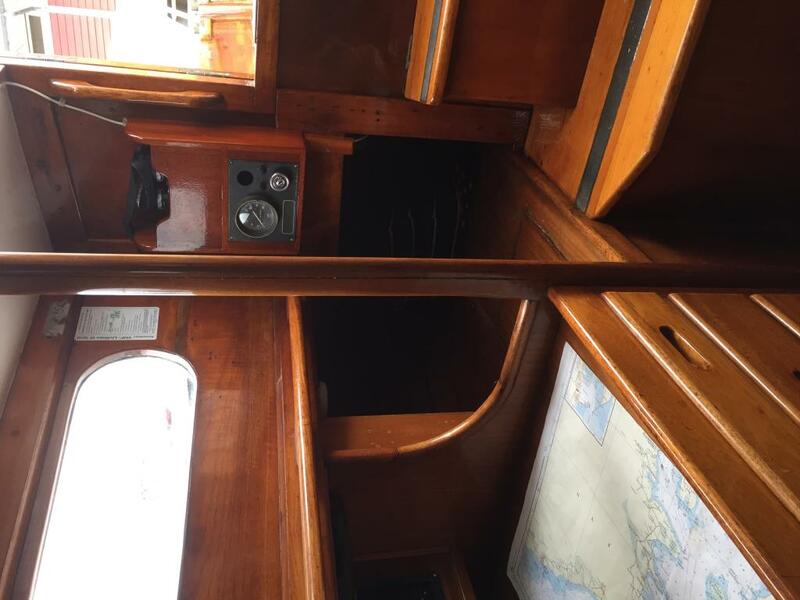 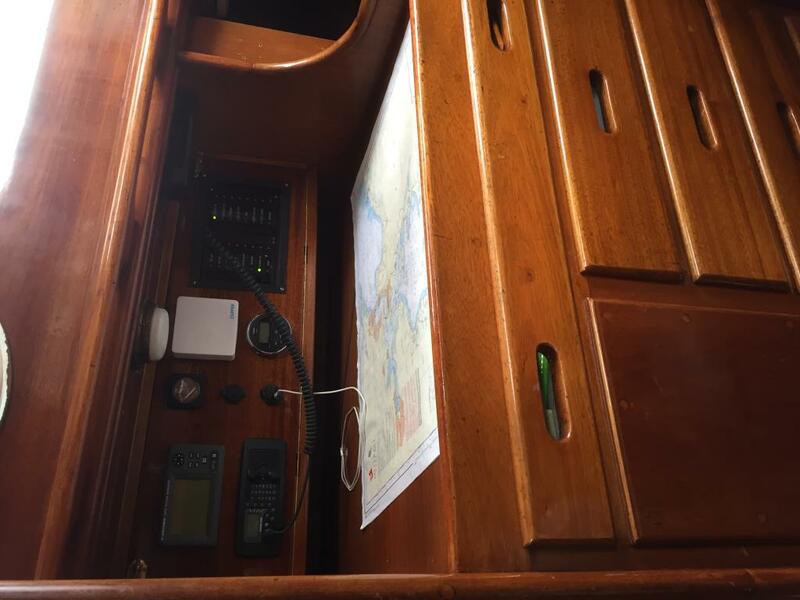 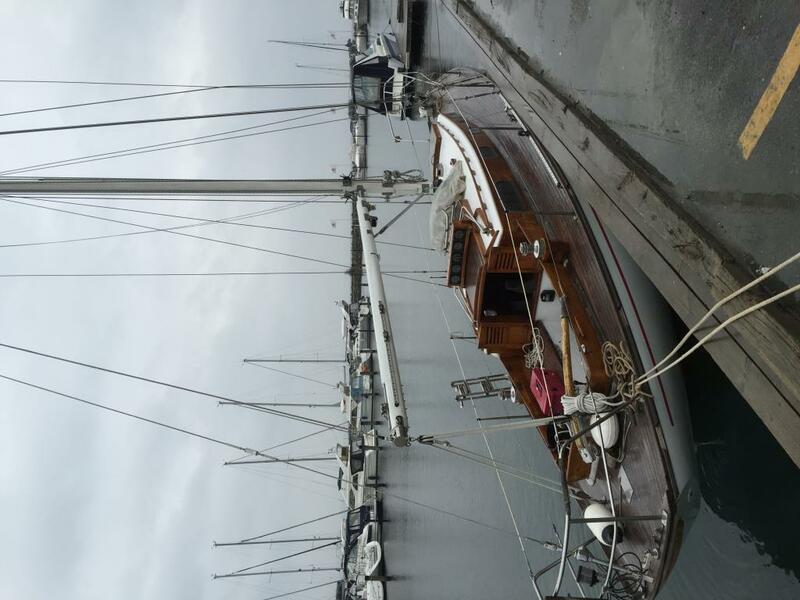 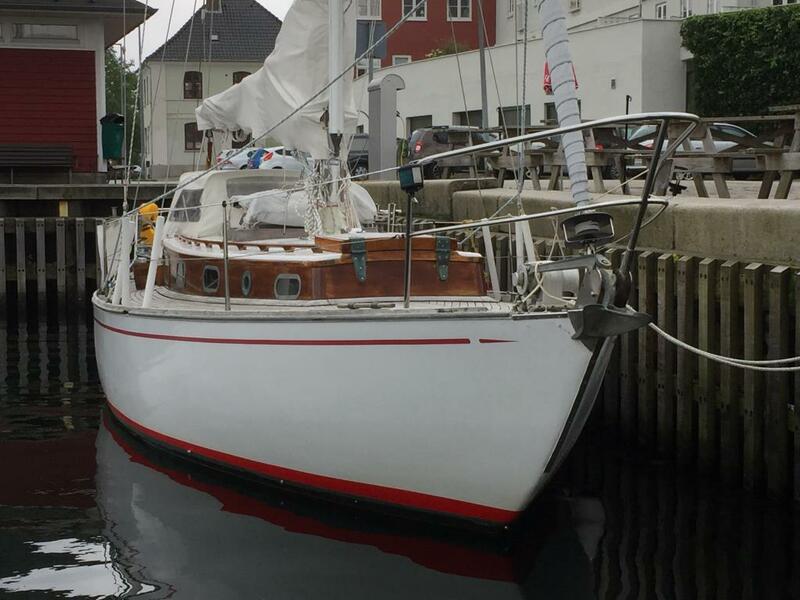 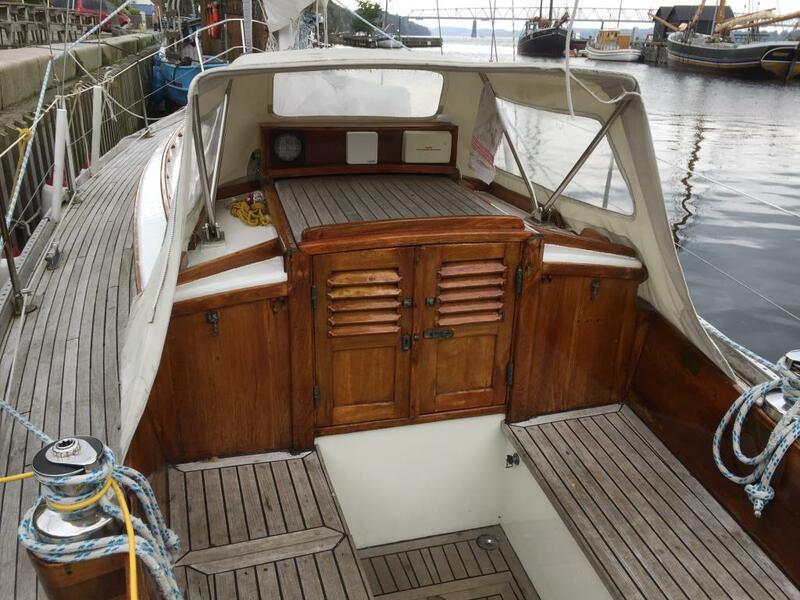 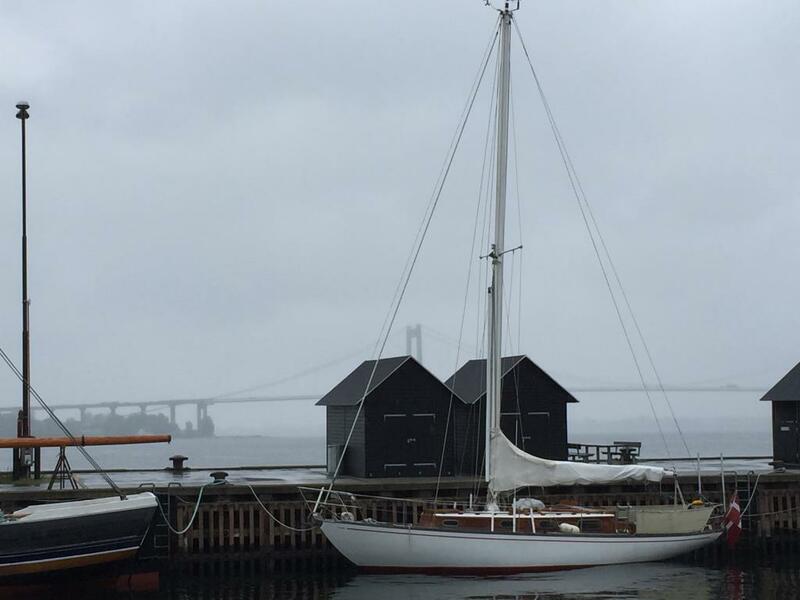 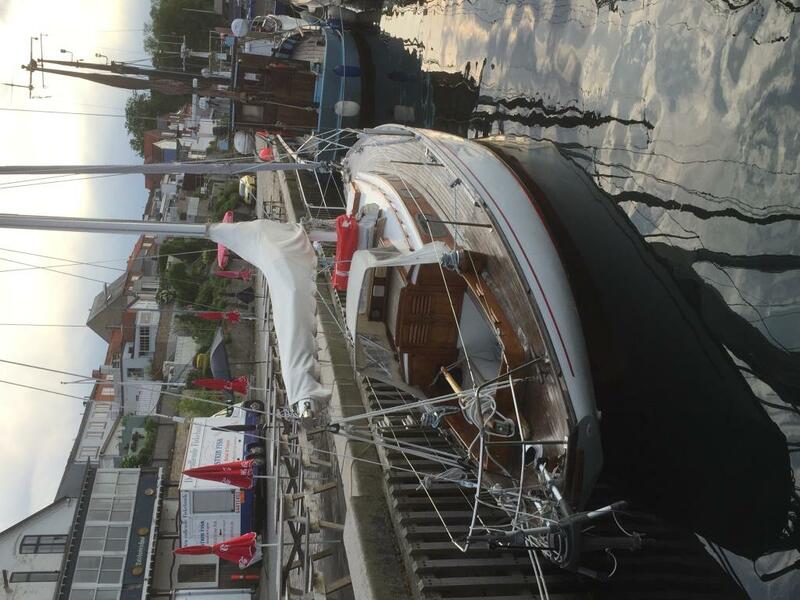 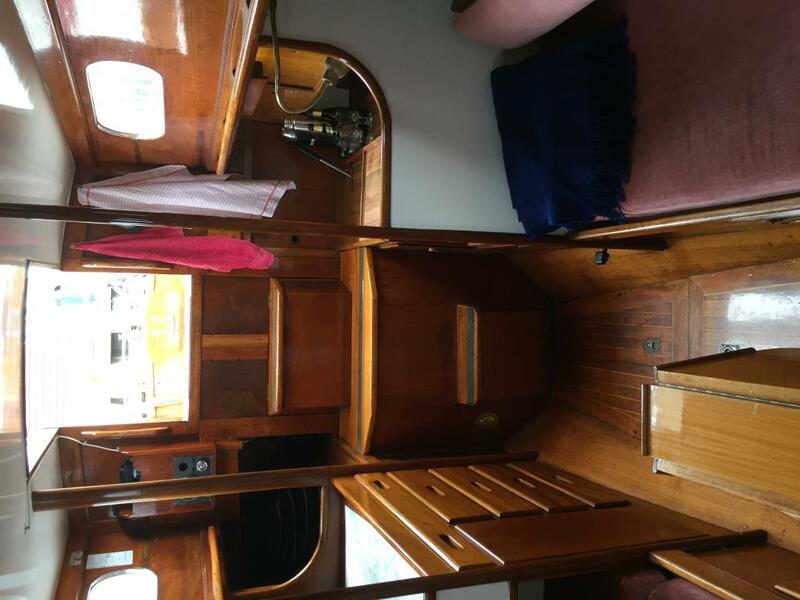 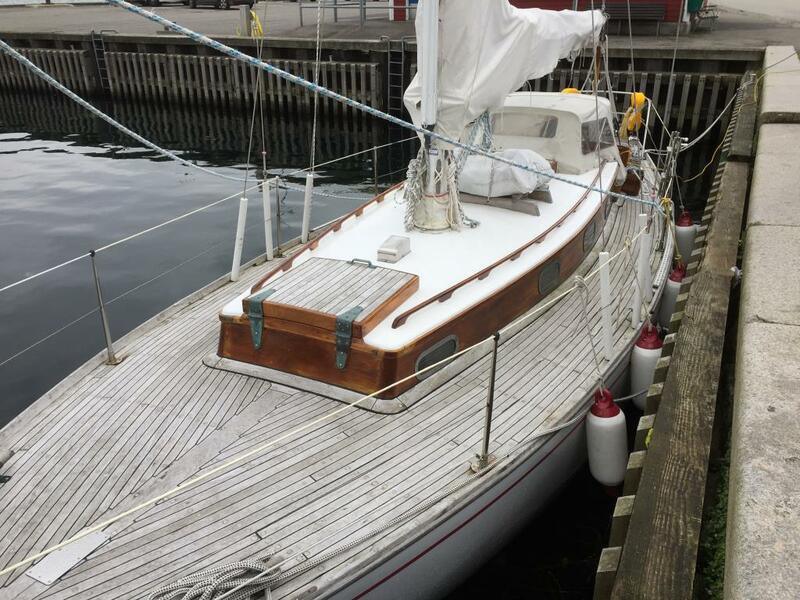 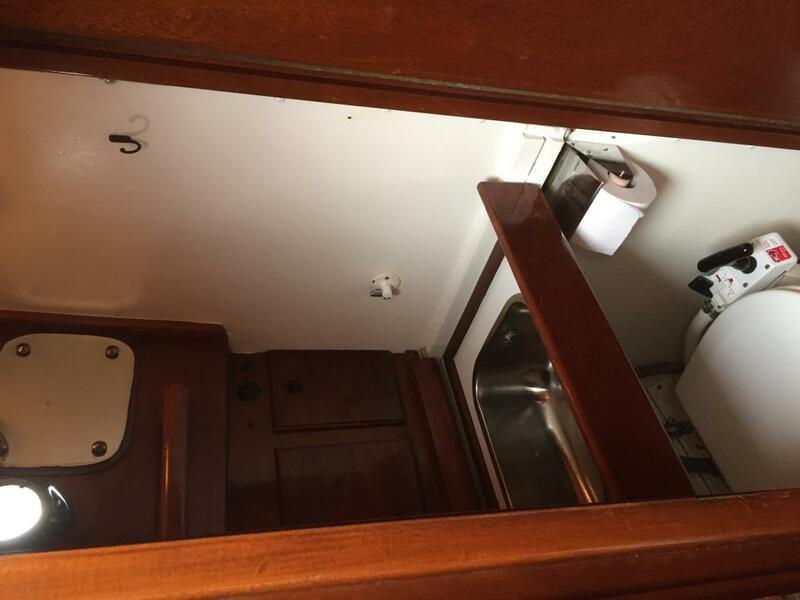 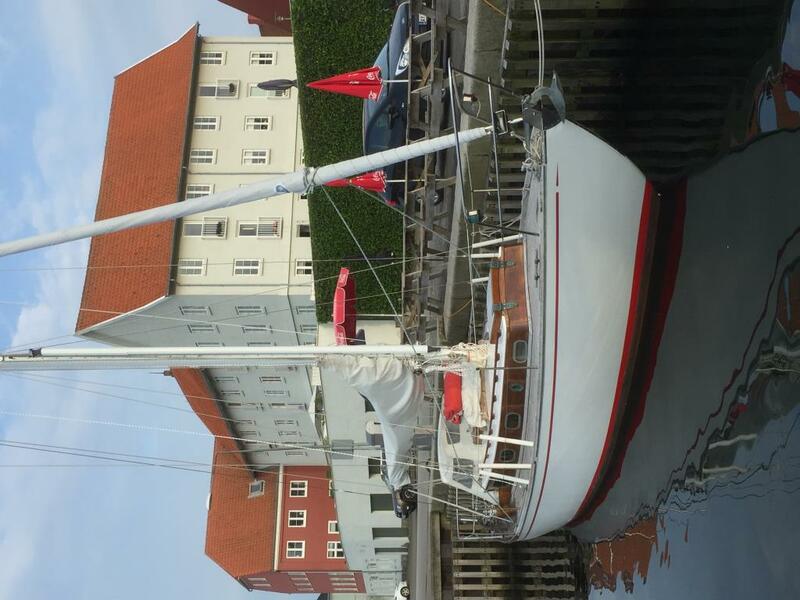 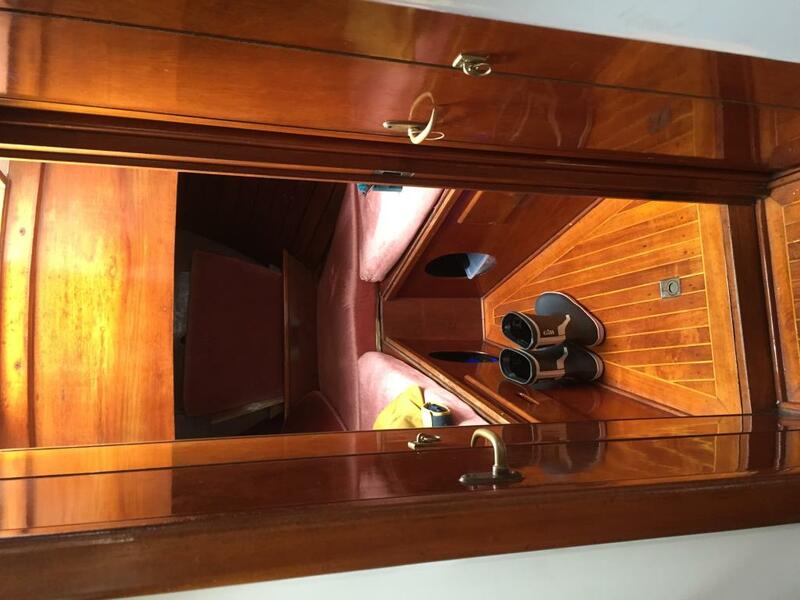 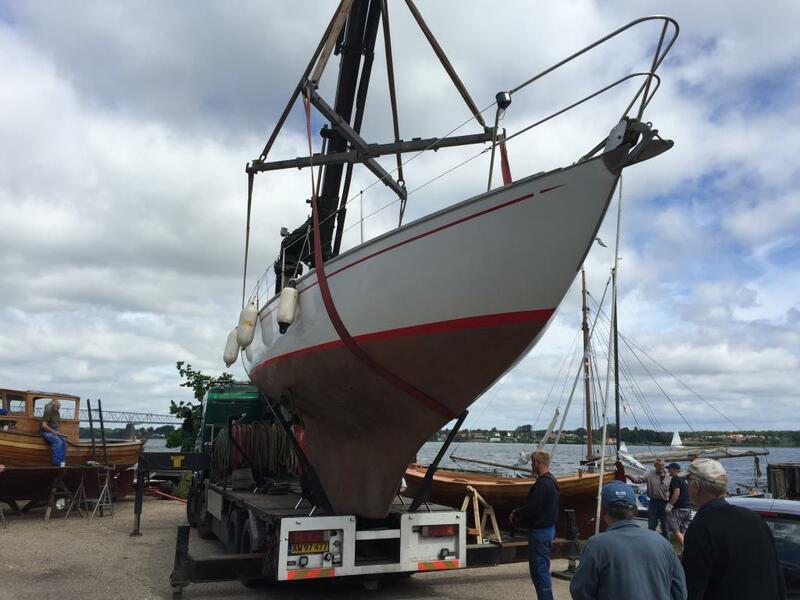 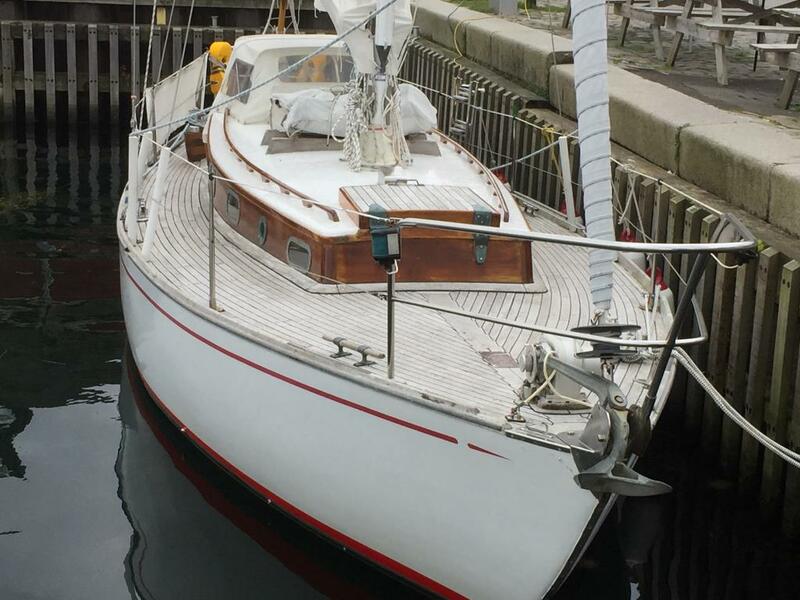 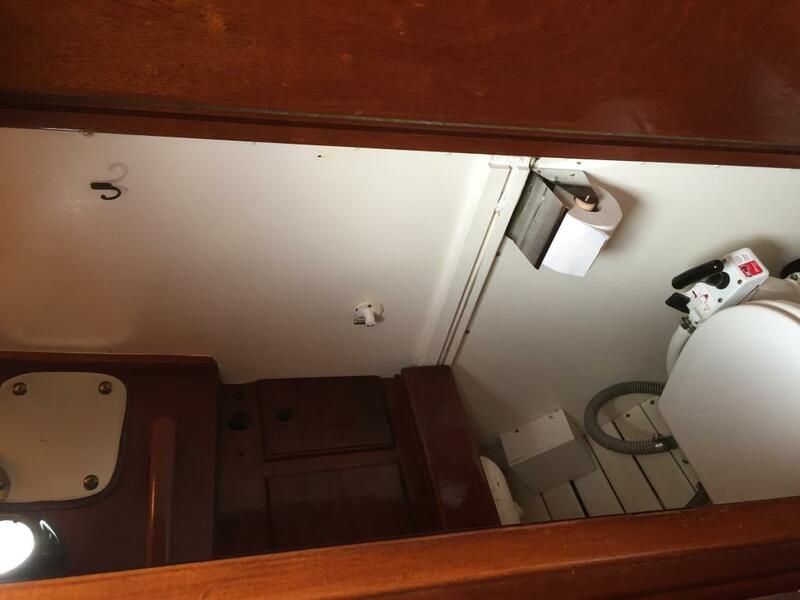 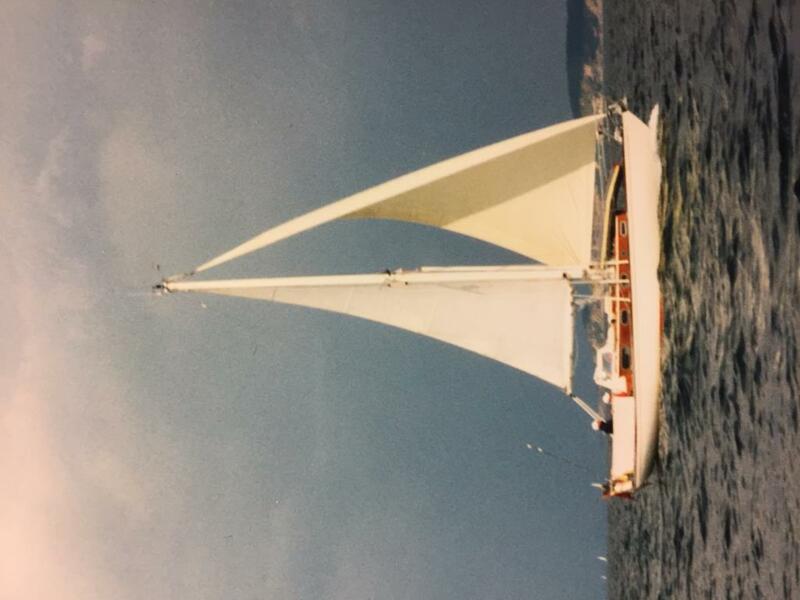 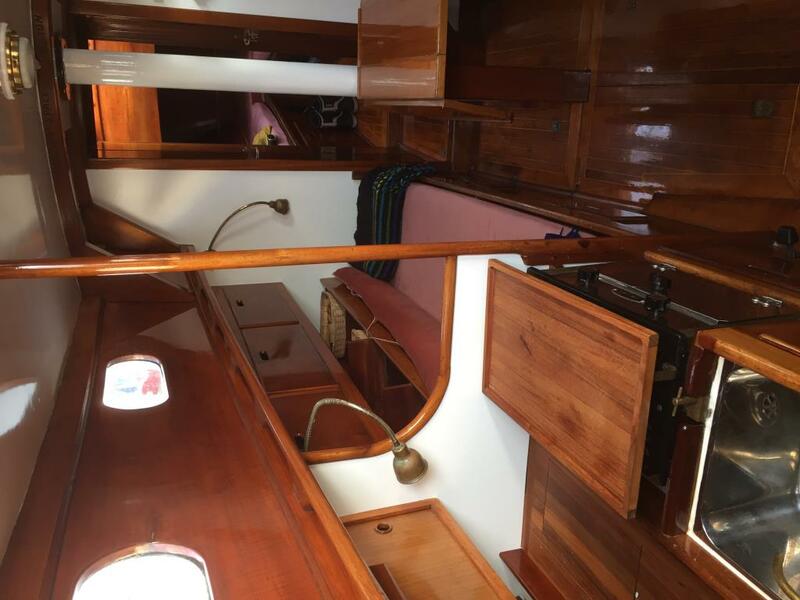 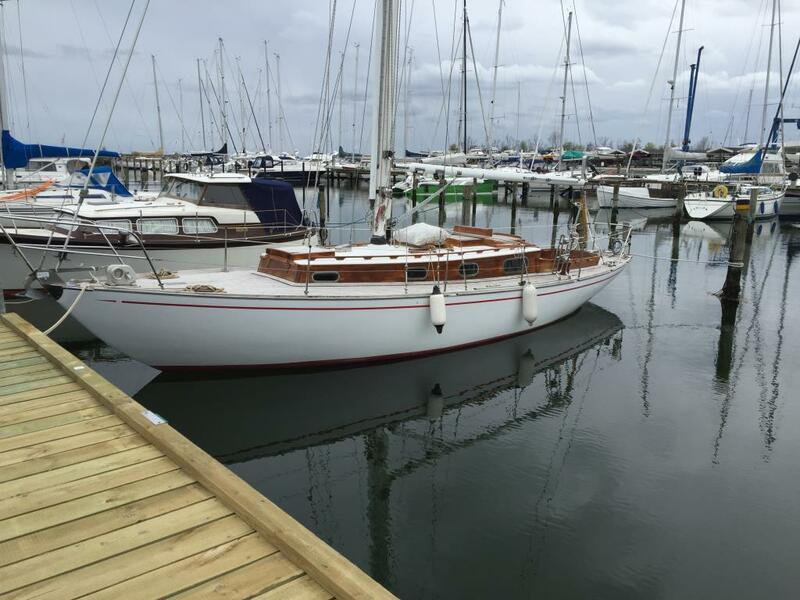 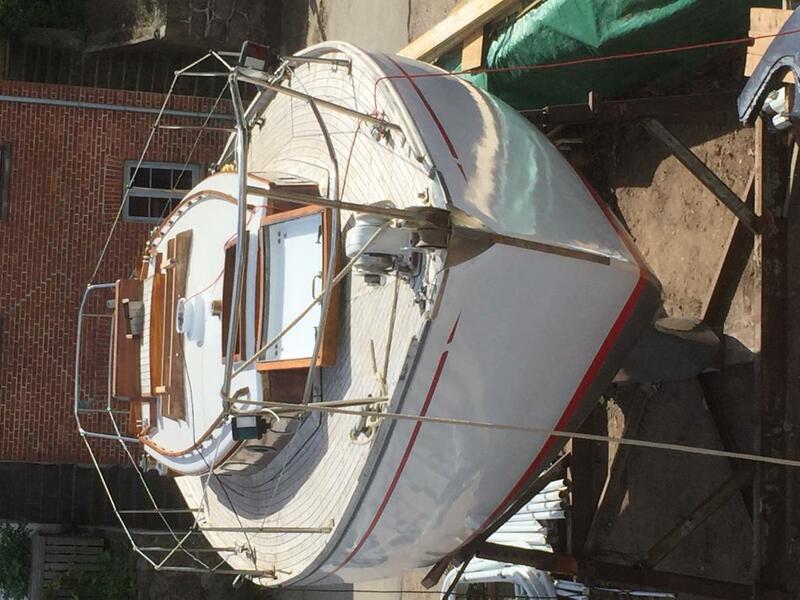 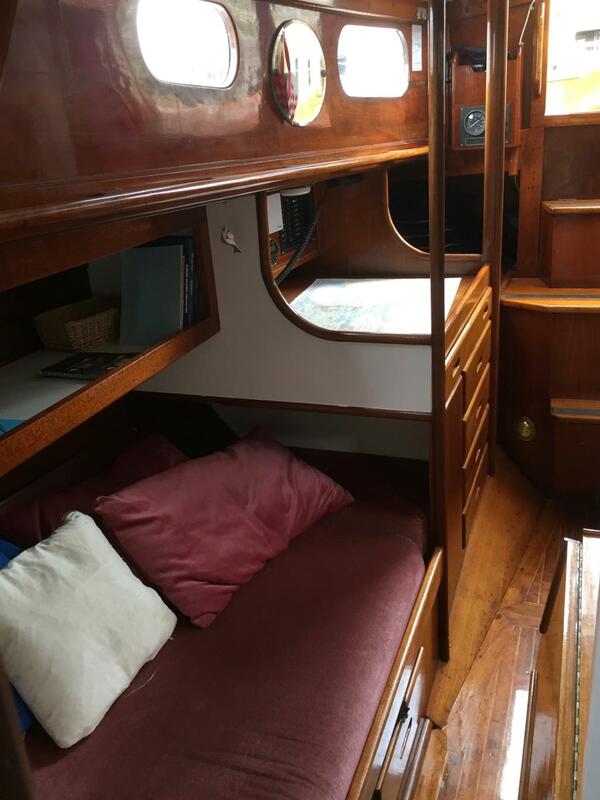 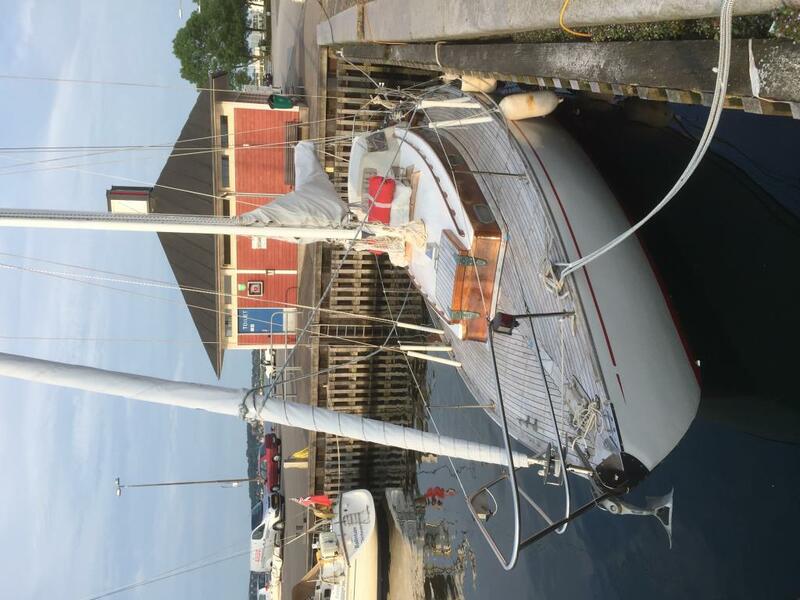 The Sylan a classic and sturdy seagoing yacht of the nineteen sixties, is for sale. 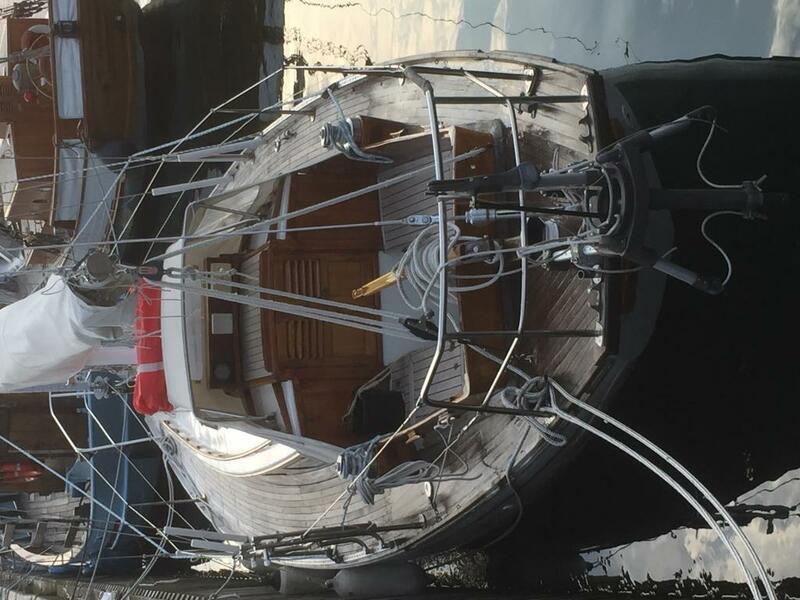 Sylan underwent an extensive structural and cosmetic makeover and refit during 2016-17. 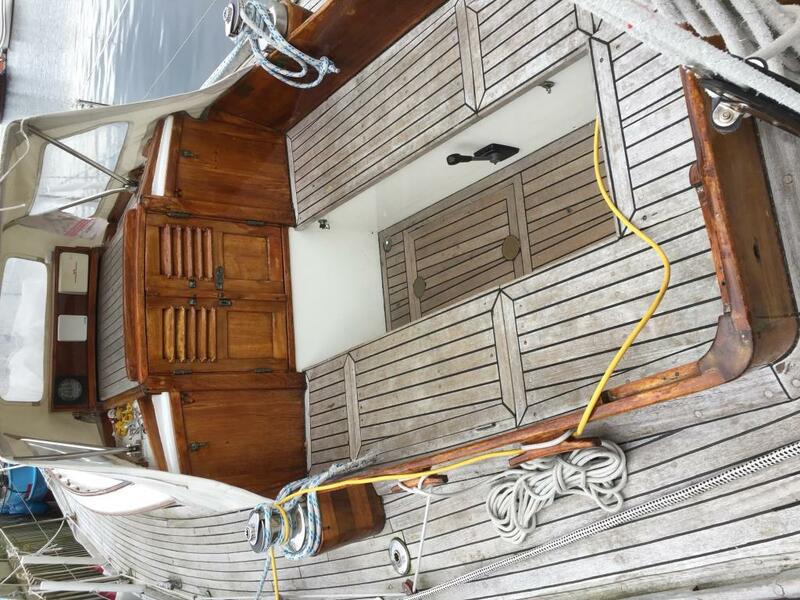 It is a beauty and in a condition where future upkeep is easily handeled. 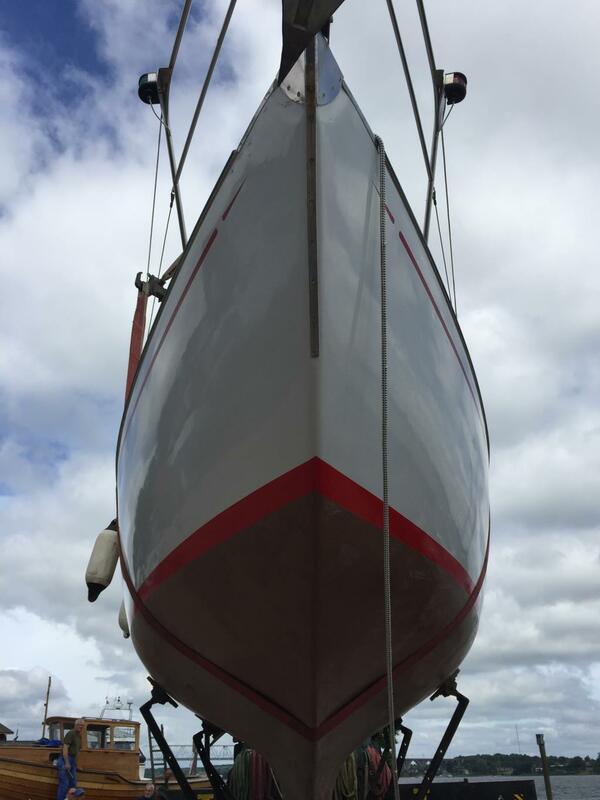 The renovation and upgrade included amongst other things underwather hull was ground down to the GRP-surface and added an extra layer of woven fiberglass cloth set in West system epoxy then 2 treated with layers of barrier coating of West system epoxy with barrier additive and finally 3 finished with a coppet coat antifuling which eliminates the need of further antifouling trement for at least 8-12 year.A totally new and sound isolatted engine compartment and cockpit whit teak botttom and seats, a brand new pantry section built in solid teak and mahogany, brand new electronic and electronic wiring and outfit new fresh water tank, all teak decks and surfaces replugged, all teak coamings and cabinsides treated wiht twelve layers of Epifanes yacht varnish, a brand new genua, this is a boat you need to see. 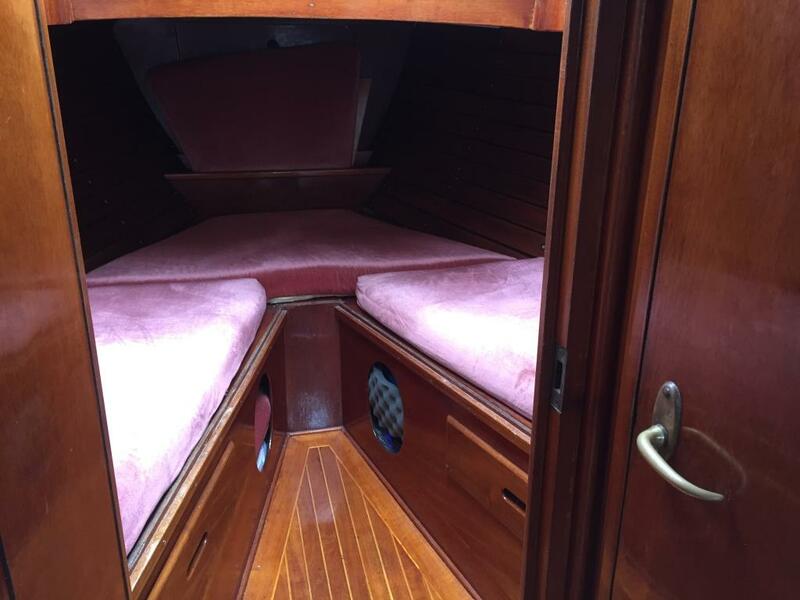 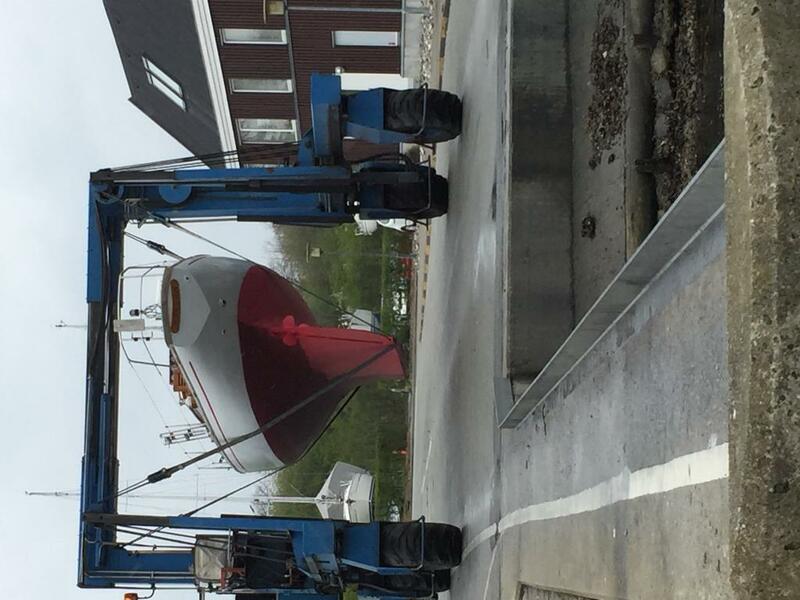 call for more pictures at the boat or for showcasing.